On Wednesday December 1st your Rubber Guard Radio host's KZ and Big Ange will step into a plutonium-powered DeLorean to transport back to the booming 80's. 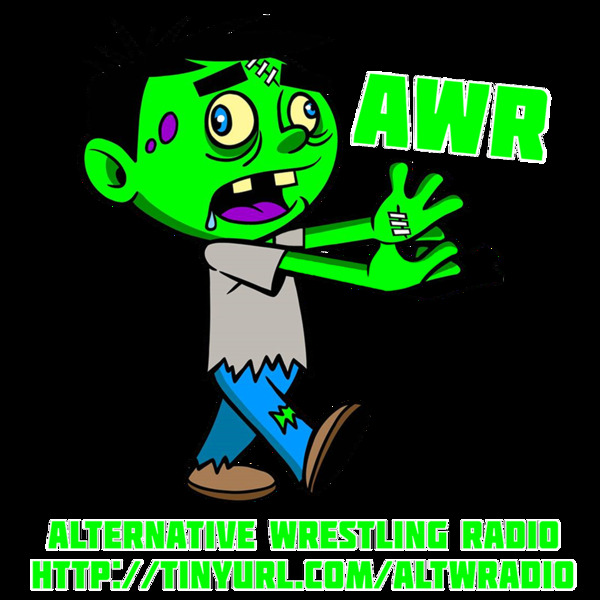 In the first segment we will be joined by Florida wrestling mainstay Krusher Knopf. We will discuss breaking into the business,working for Eddie Graham and Krusher's soft spot for doing charity work. In the final segment we will be joined by a true legend in the SPORT of Professional Wrestling Mr. Jerry Jarrett. We will talk about wrestling and booking the Memphis Territory,being in possibly the first ever scaffold match with Don Greene,his son Jeff,The Lawlers,Lance Russell and so many other things that would take up a crapload of text to type. All this and listener calls as well. Make sure to join us LIVE at 7pm pst/10pm est as KZ and Ange bring you 2 of the important pillars in the foundation of THE OLD SCHOOL!